The Quadraphonix specialize in improvisational music that takes form as we play it live. Our music is based on the theory of free form jazz, which is freedom of musical expression. Within this expression, we showcase cultural music from our live experiences and our ancestry. Fusing Indian, Malaysian, Middle Eastern and Latin music with Western styles of Jazz, Blues and Funk is what we do best. GOOD FOOT steps into a simmering musical cauldron of driving bass and drums, dancing percussion, shimmering guitars, soaring vocals and wailing horns to bring audiences to the dance floor. BSOS is an incredible collaboration of Music from different areas of the globe. Featuring Guitar and Sitar by the amazing Shree Sadagopan, Latin inspired polyrhythmic ecstatic beats by Jaycob Sierra, and deep bass lines to stir your body and soul by James Harmon. Phil Strauss (SuperPAX) - Always pushing the boundaries of Music and Art, Phil strives to give audiences an experience to remember - as well as performances of songs where the chorus will stick in your head for days to come. The original MC (mmm See) is back to facilitate the stage and plant seeds in your mind. Celebrating 15 years of creative endeavor, get your groove on, and Bless It Up! an experience you will not want to miss. 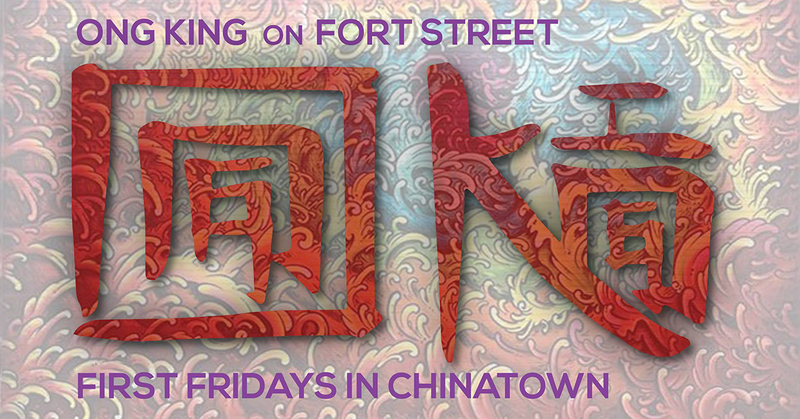 oNg kINg is a safe space to open up and create. Each person who enters has the opportunity to exit having gained learning, freedom and truth within themselves. This for those on quest toward creative freedom, and artistic mastery. 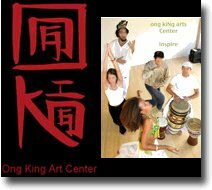 Ong King is a safe space to open up and create featuring artwork, classes, workshops,entertainment and more. Has coupon! !